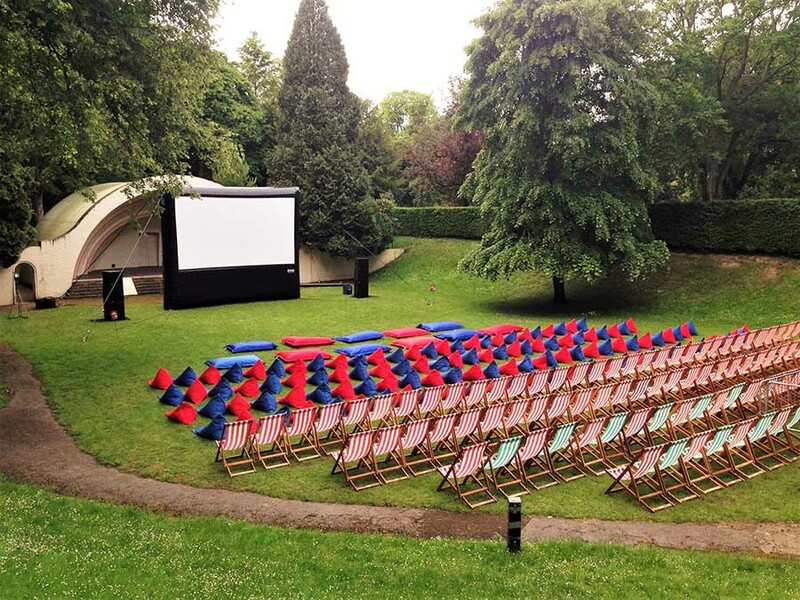 Summer Screens, is delighted to announce it is bringing its open air cinema nights back to the Old Town Bowl in Swindon this summer. 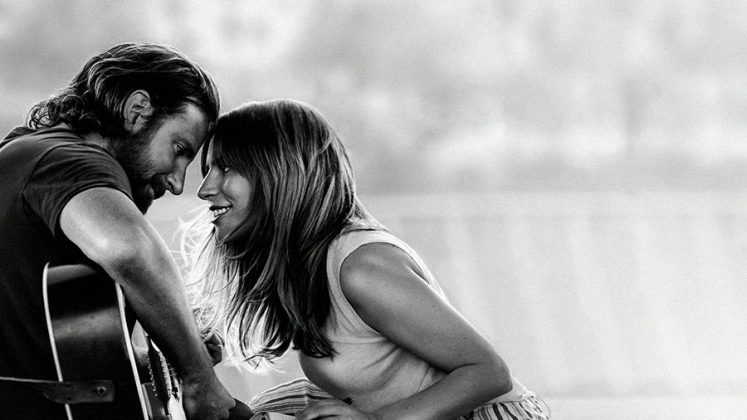 You can enjoy two of the biggest films of the year including 2019 Oscar-winners Bohemian Rhapsody and A Star is Born as well as a special anniversary screening of a Spielberg classic. 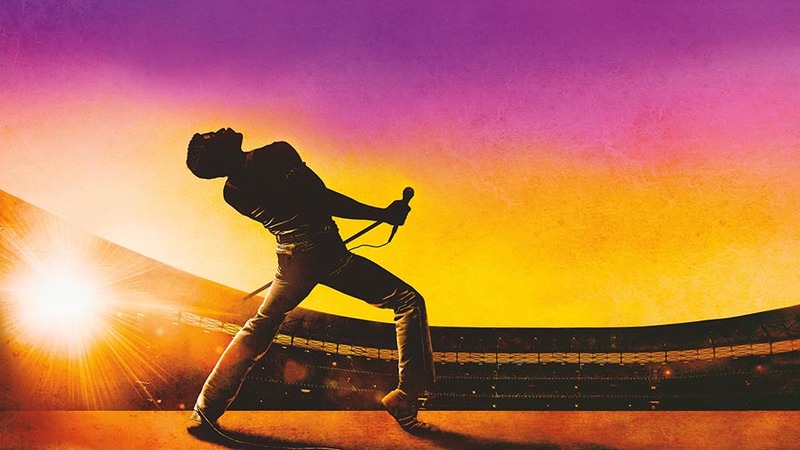 Rami Malek earned Best Actor playing the incredible Freddie Mercury in Bohemian Rhapsody and music diva Lady Gaga is a hit in A Star Is Born. There’s a special screening of Jurassic Park too, which is celebrating 25 years since Steven Spielberg loosed his dinosaurs on Jeff Goldblum, Sir Richard Attenborough and Sam Neill in his adventure classic. This summer we have a new bar fully stocked with prosecco, craft beers and popcorn. A range of hot and cold food will be on sale, but everyone is welcome to bring their own picnic, snacks and drinks too. There are new premium seating options this year adding more creature comforts including new double deckchairs and a giant sofa. The full range of deckchair and bean bag premium options come with a complementary drink from the bar, chocolate and popcorn. Tickets for all films this summer are £15.00. Accompanied children (aged 5-17) £10.50. 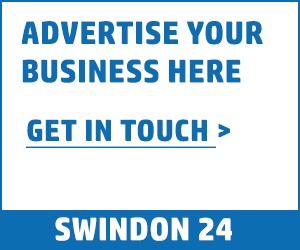 A family ticket (2 Adults, 2 Children) is £45.00. Single deckchair and bean bags are £8.50 and double deckchairs and beanbags £20. All prime seat packages include a free drink from our bar, a bag of popcorn and chocolate. There is no additional booking fee to pay. To book tickets and for more information www.summerscreens.co.uk. Looking to fall in love with your job?